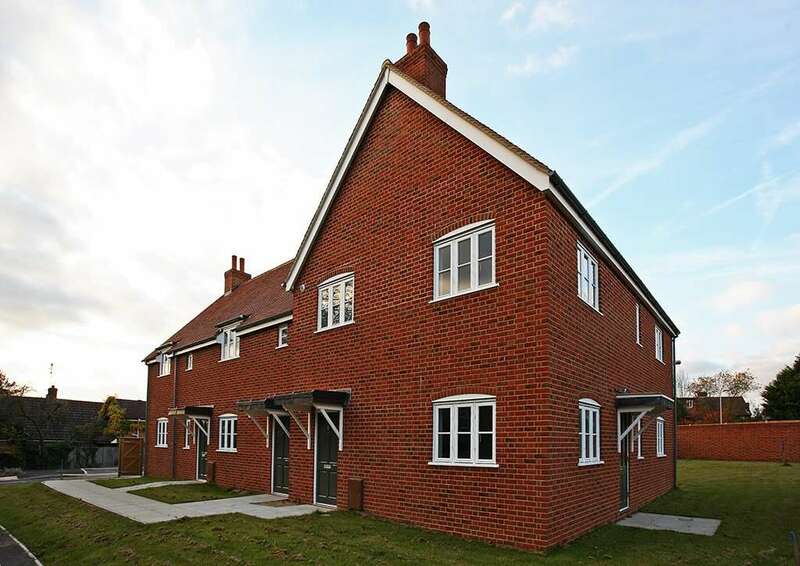 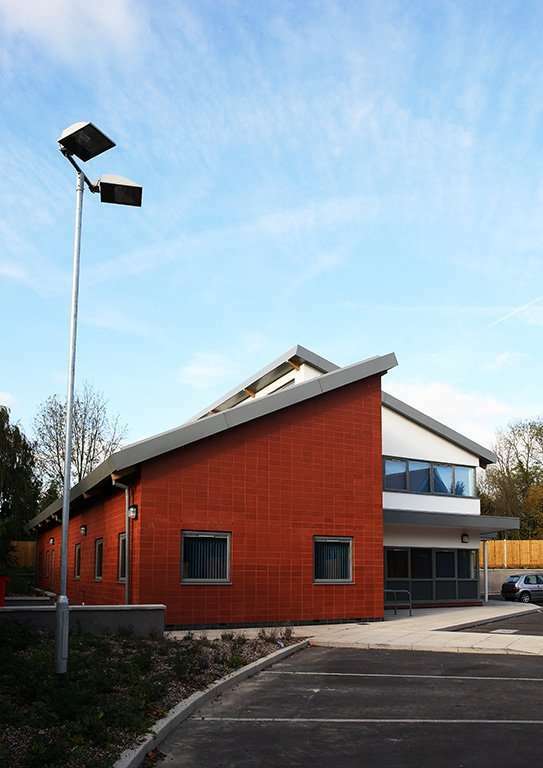 CMS were instructed on a new build Doctors Surgery together with six flats on a brownfield site adjacent to a railway line in the quaint village of Old Basing, near Basingstoke. 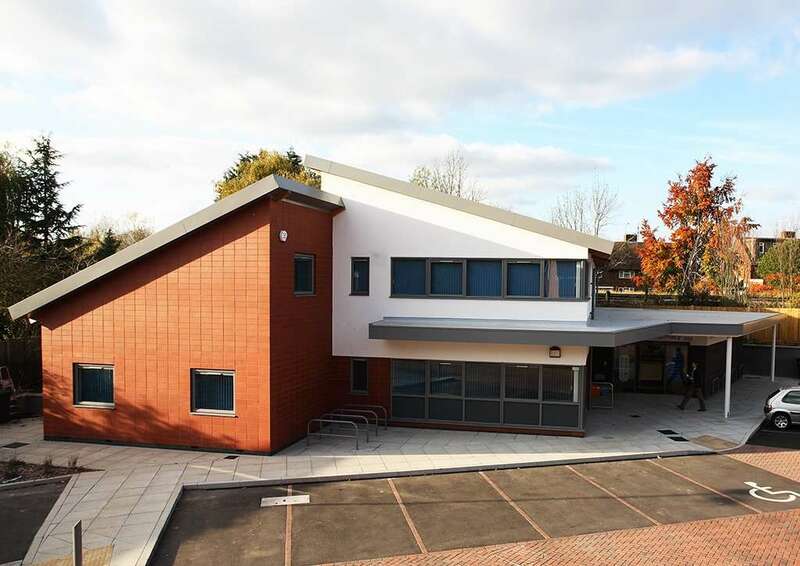 CMS provided full Architectural, Project Management and Quantity Surveying services from identification of potential sites, feasibility through to completion of this successful project. 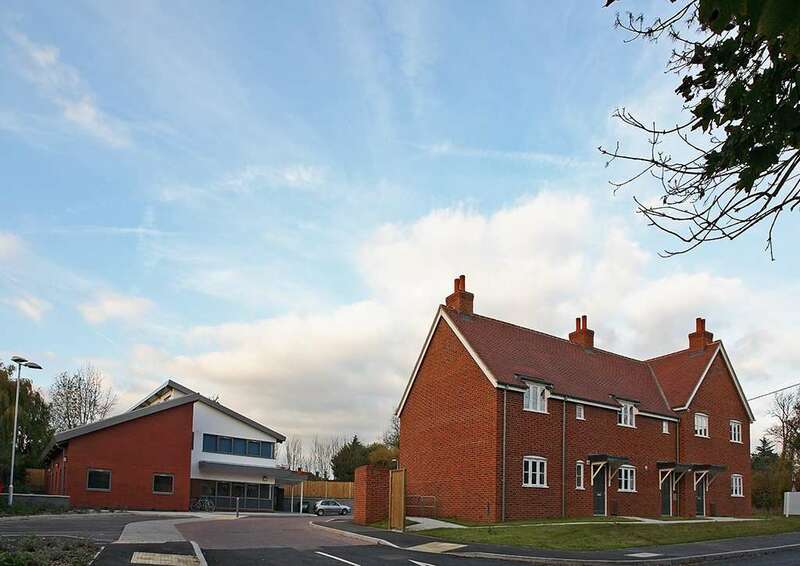 The development was located on a difficult site, within a conservation area that had significant local interest which posed a number of challenges to overcome. 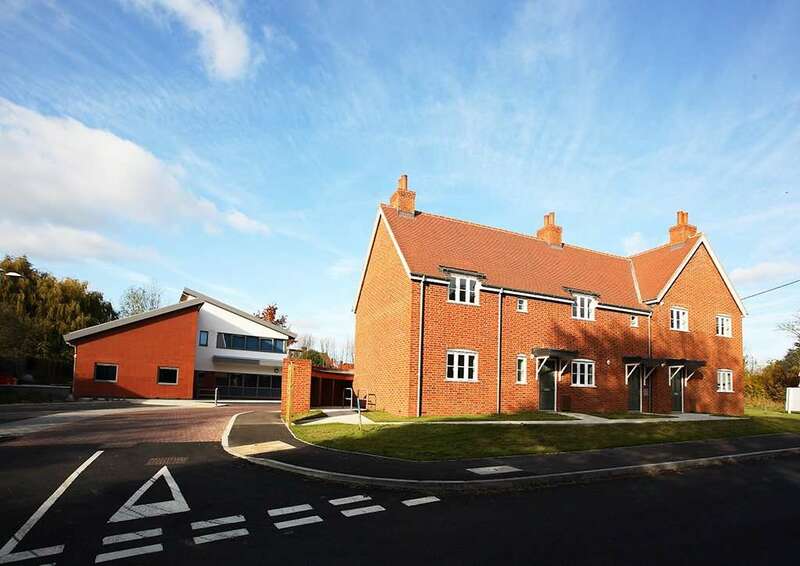 This was achieved by extensive consultations with the Local Authority conservation and planning teams together with commitment from CMS to deliver the project.